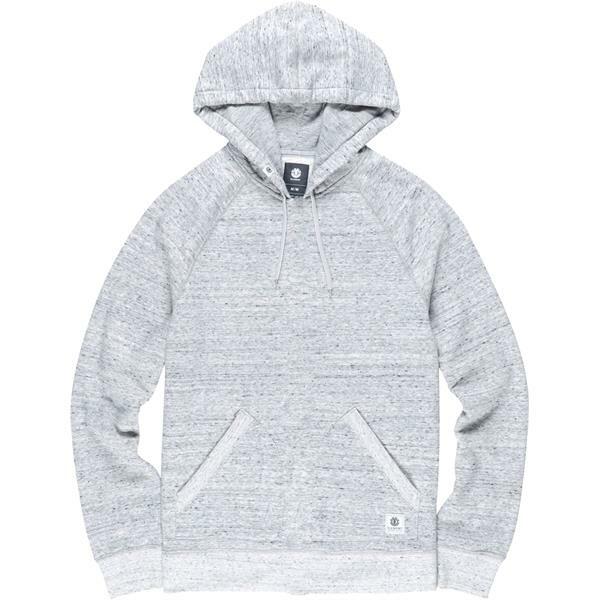 From bonfires to beach sunsets, this hooded sweatshirt is the ultimate in relaxed vibes. 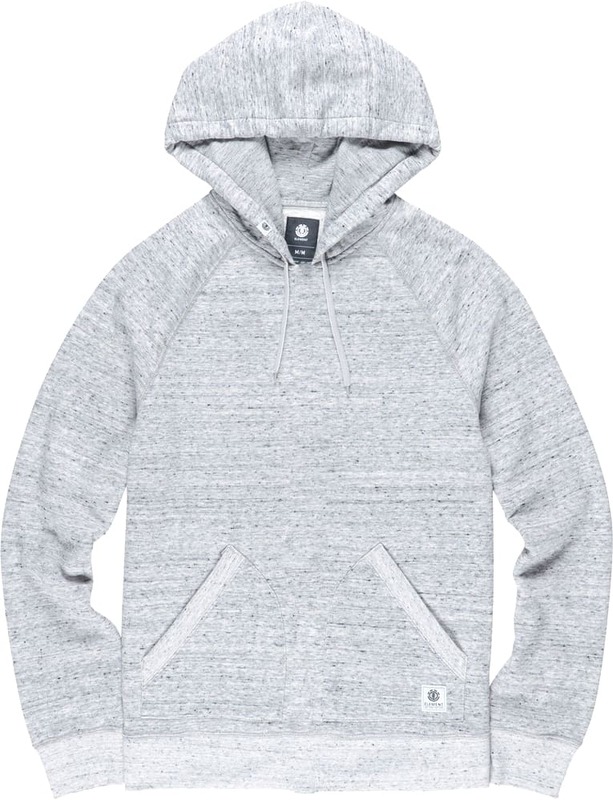 A clean exterior is stepped up with comfy kangaroo pockets, and a logo clip on the hood. Inside, bonded polar fleece ups the warmth and comfort factors. Fight the frost, don't lose the cool.